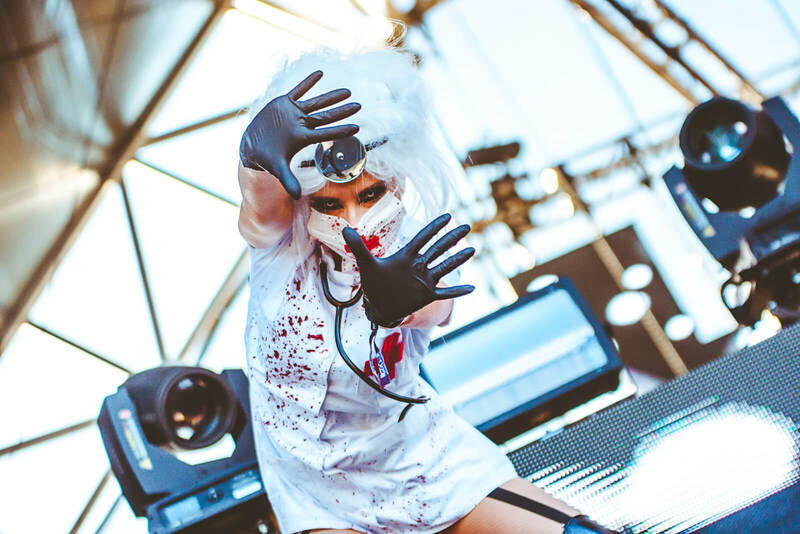 Celebrate this Hallow's Eve and commit yourself to The Asylum to release your earthly inhibitions with two days of dancing on the dark side, October 28-29th, at Sam Houston Race Park. Enter if you dare, for a twisted celebration of freaks from far and wide as we come alive to discover Something Wicked at our spooky exploration of sound. 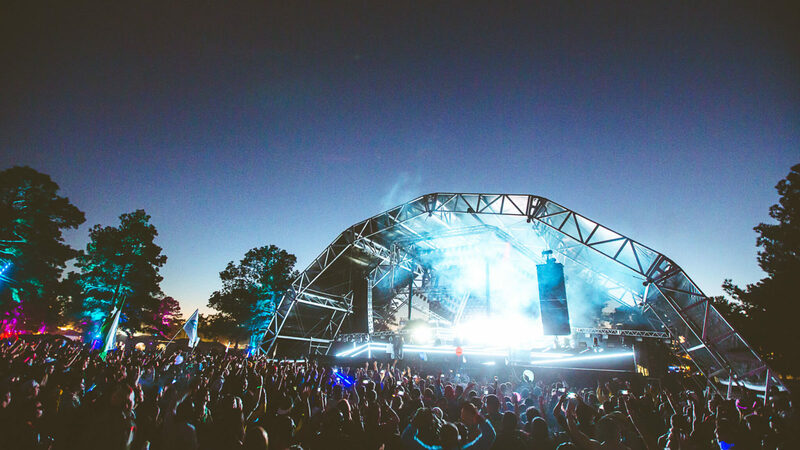 The sixth annual music festival welcomes 45+ of today's most sinister selectors to run The Asylum with booming basslines heard for miles. Start planning now for a killer time! 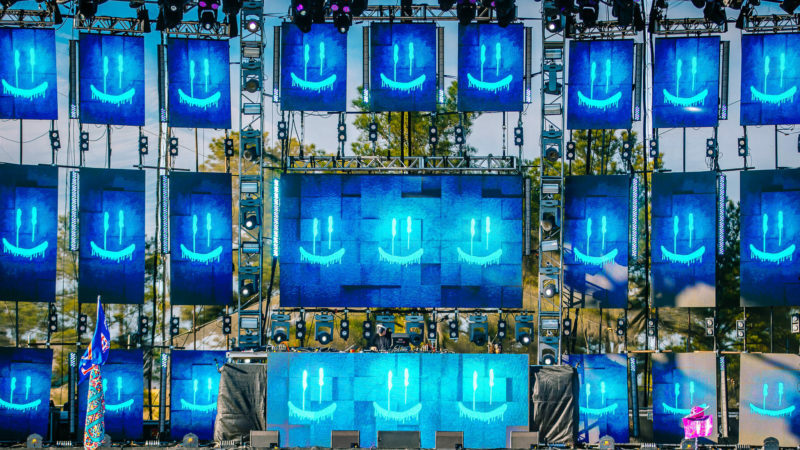 The hotly anticipated lineup features a cross-section of genres including house, techno, trance, bass - and everything in between. 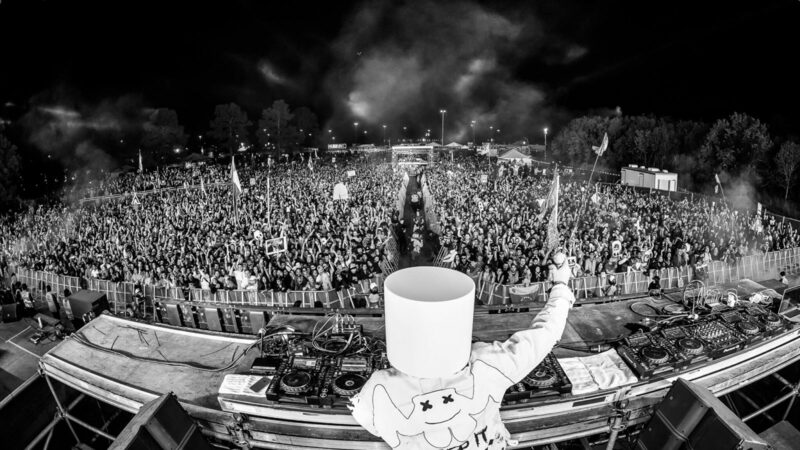 Today's most sought-after producers will perform including nightly headliners Marshmello and Above & Beyond. Revel in the underworld of electronic artists and get into the spirit of Something Wicked as we invite 45+ devious DJs to work their black magic. Don't be afraid to cast spells on the dance floors and see what lies beyond the Shadowlands. It'll be good vibes only as we Celebrate Together(ness) to the eclectic tunes setting ablaze our three stages. 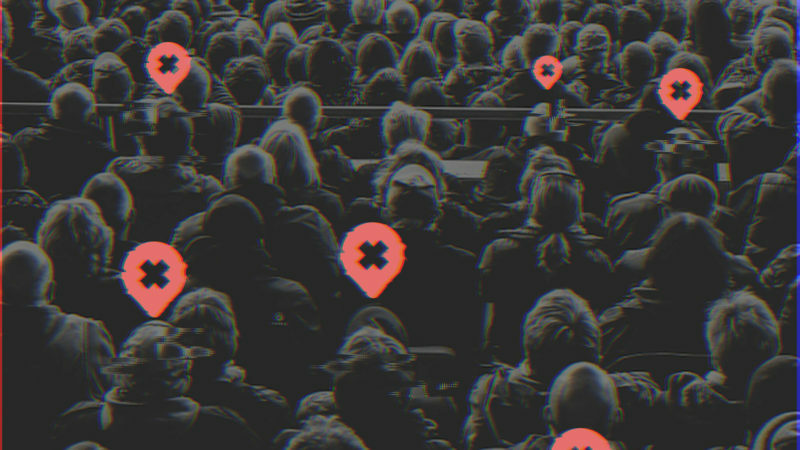 Explore the diverse roster of talent and discover all the lineup has to offer, by following the hand-picked Spotify playlist for regular updates from our showcased beatmakers. 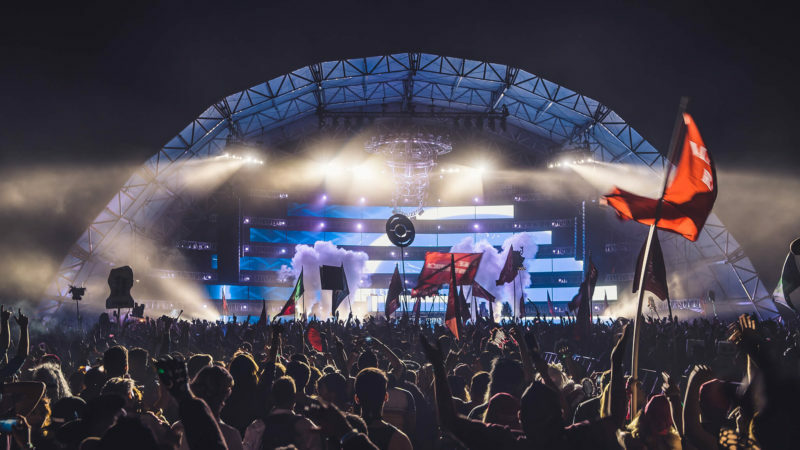 Arrive intent to dance your heart out and enjoy all that Something Wicked has to offer including three unique stage experiences, transportive festival features, and festive vendors. 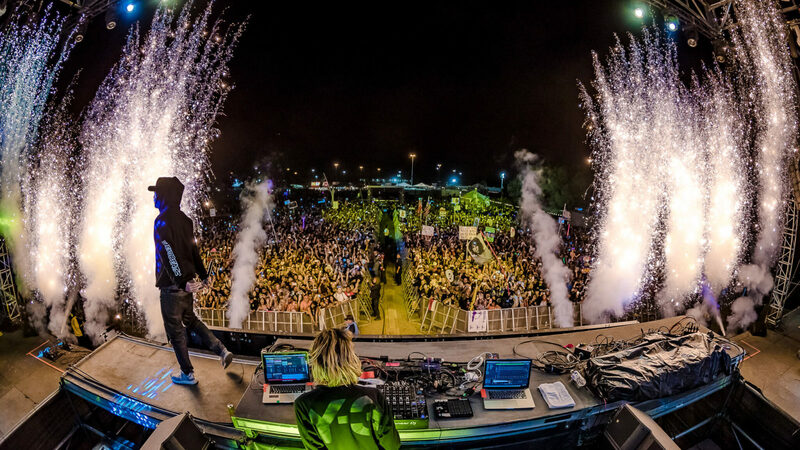 The 2017 edition of Something Wicked revisits our stomping grounds at Sam Houston Race Park. Plot your arrival and departure with complete details about parking, or where to direct your cab for drop-offs and pick-ups. Plus, learn more about our official rideshare partner, Lyft, and special promotional offers to stay safe in transit. Make the most of our time at The Asylum and avoid problems along the way with a quick peek at the general festival guidelines. Stay informed preceding the event and avoid taking a seat on designated dance floor areas. 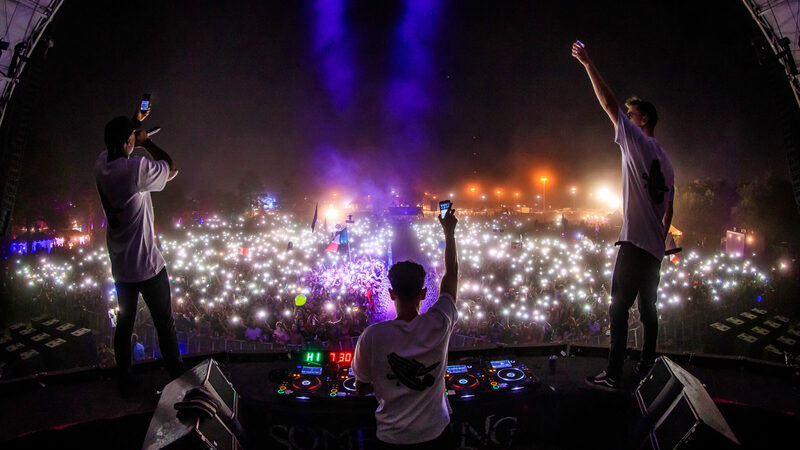 Something Wicked is open to fans who are ages 18 and above. To purchase and consume alcohol, you must be at least 21 years of age. Every attendee (including media and guests) will be searched prior to entry with a TSA-style search, which includes emptying your pockets and bags, a full pat-down, an examination of items brought with you, and potentially a removal of your shoes. Police officers work both inside and outside our events with the aid of K9 units. All narcotics laws are strictly enforced. Something Wicked reserves the right to refuse entry to anyone. Few things are necessary to enjoy Something Wicked, but there are a couple items that you shouldn't leave home without. 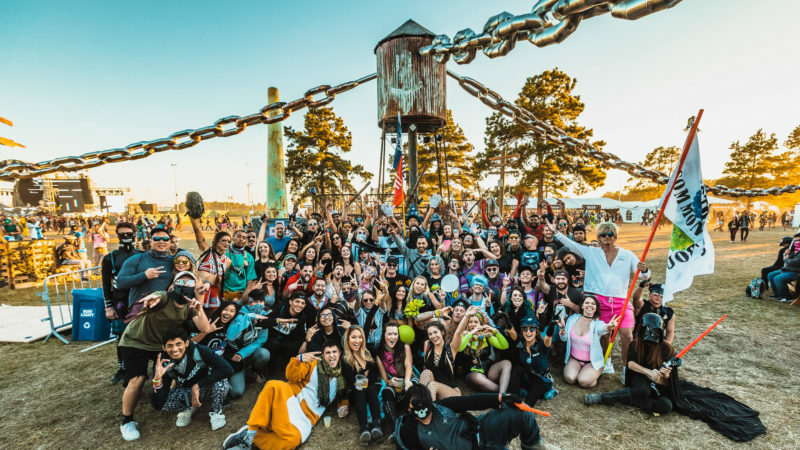 Showcase your squads' festival spirit with totems, flags, and costumes; but don't forget to bring your festival tickets and valid identification. When in doubt, please take a moment to reference our guide to the acceptable and prohibited items below including everything you can and cannot bring past the front gates. OK Reusable Something Wicked or Something Wonderful Aluminum Water Bottles (Arrive empty). OK Camelbaks (non multi-pocket, arrive empty). 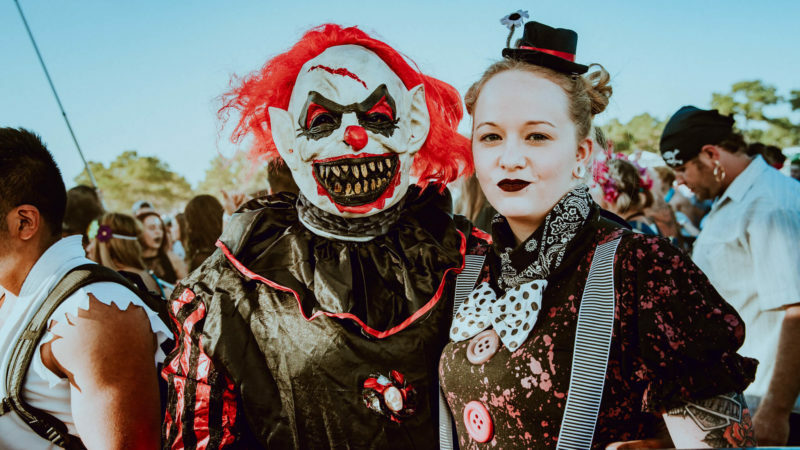 Bring a copy of your ticket, either PDF or mobile QR code, along with ID card to the gates of Something Wicked to collect your festival wristband. Your Ticket (paper or digital) or Wristband. 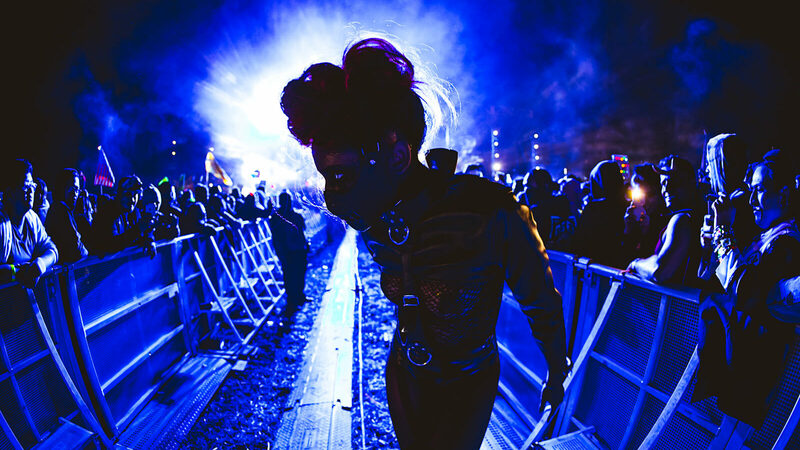 Few rules apply when it comes to dressing for the part at Something Wicked. Even if you don't want to shell out for an elaborate costume, there are things you can DIY whether you aim to fright or delight. Work on your disguise this Hallow's Eve with simple tricks, we know you can pull it off! No realistic looking weapons of any kind. Costume must be able to be taken off if deemed necessary for a proper search. If costume requires batteries, nothing larger than AA batteries. The planning has commenced to prepare for Something Wicked with custom-made accessories for the squad including those beloved totem poles! So wave your Wicked pride sky high and spread the good vibes far and wide. 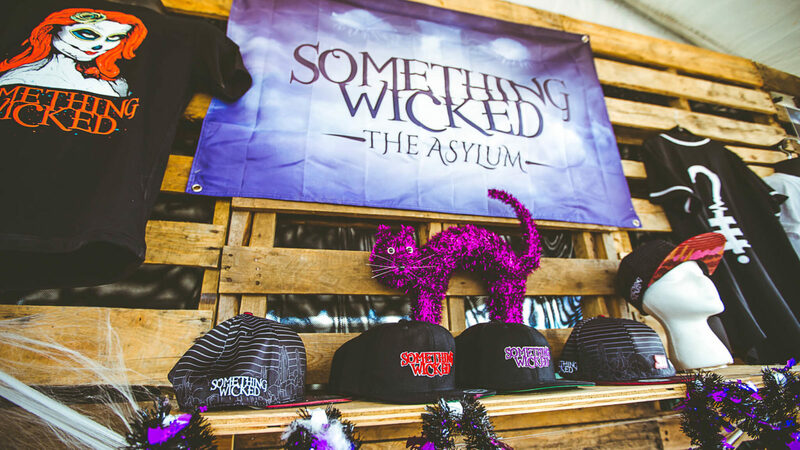 Get crafty and don't hold back on a DIY decorating project, just keep the following totem guidelines in mind to ensure your Something Wicked gear passes through the gates with ease. Driver's Licenses or other state photo identity cards issued by Department of Motor Vehicles or equivalent (Paper ID's are not permitted). Mexican Consulate ID (Only Permitted with a secondary form of ID - EX: School ID). On the festival grounds of The Asylum you'll find a number of amenities including all the basics. Preview the list of comforts and conveniences provided on-site, so you can make the most of your time. Go to the Lost & Found should you misplace any personal belongings during the festival. Following the event, Lost & Found will remain at Sam Houston Race Park. Stock up on the sickest merch to wear your festival colors loud and proud! Make sure this year's event is one you remember for a lifetime, mark the occasion with a piece of the Wicked collection. Keep your hands-free on the dance floor by renting a personal locker, plus the option to include a phone charger. Yours for the duration of the fest', enjoy unlimited access as you hit the dance floor all day and night. Measuring approximately 8" high x 11" wide x 17" deep, a personal locker allows you to safely stash your belongings. For an added convenience, choose a locker with phone charging capabilities. Stow away your things and plug in your phone to keep the battery charged and stay tapped into all things Wicked. Everything you need is already here! Load up on funds at the ATM to take advantage of all that Something Wicked has to offer.